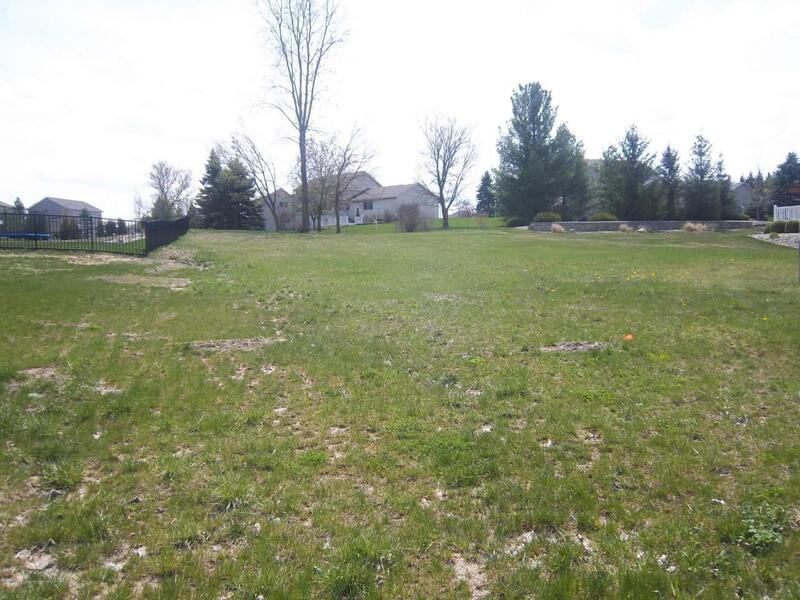 Beautiful building lot in Candlewood Estates. Grand Ledge Public Schools. City water and sewer. All utilities are underground. Sidewalks and streetlights. Walking distance to downtown Grand ledge. Listing provided courtesy of Charles Millbrook of Millbrook Realty Llc.